NOW Booking 2018 Spring and Summer HS Seniors, Family and Children's photography sessions! Owasso, Tulsa and surrounding areas of Oklahoma portrait photographer. 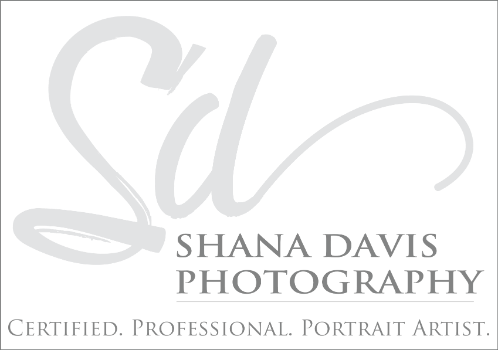 Certified, Master Professional Portrait Photographer specializing in Custom and Unique Fine Art Photography for High School Seniors, Children, Families, newborns, babies and maternity shoots. CALL US TODAY to Book your photo session!